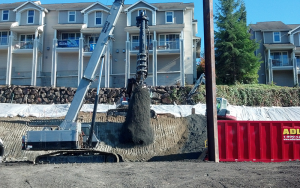 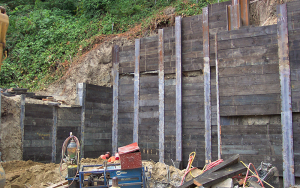 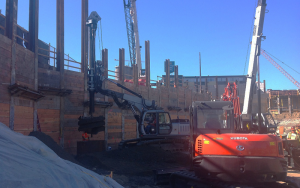 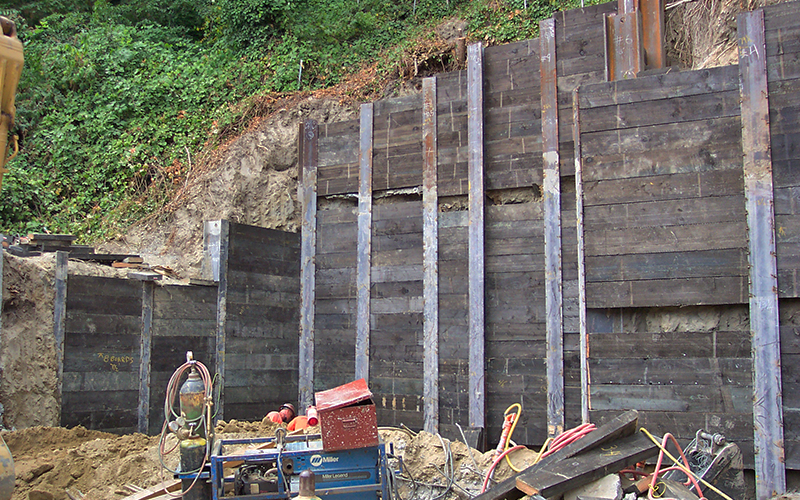 We install soldier piles and timber lagging on residential, commercial, industrial and highway projects. 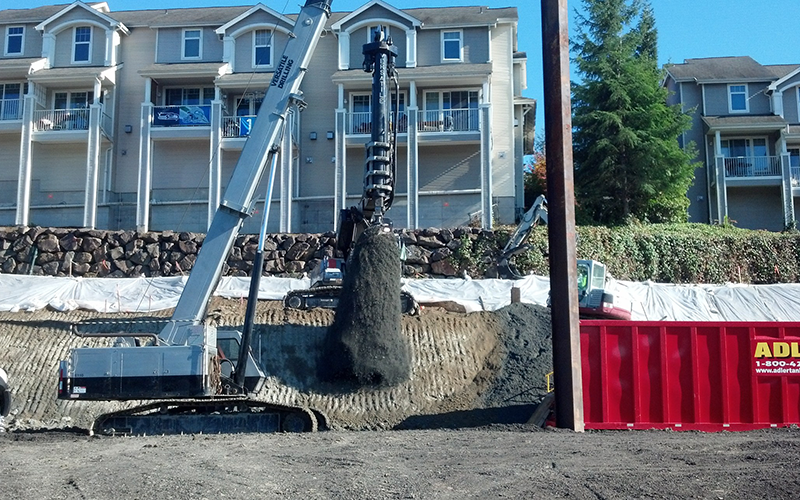 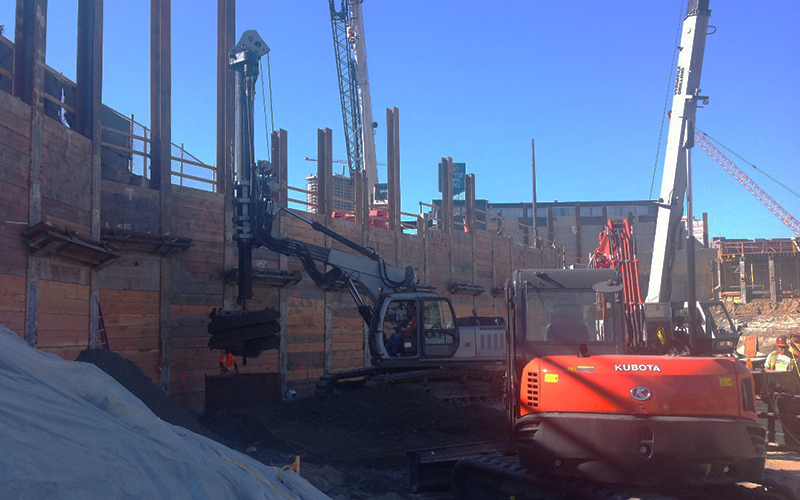 As well as installation of soil nailing and tieback systems. 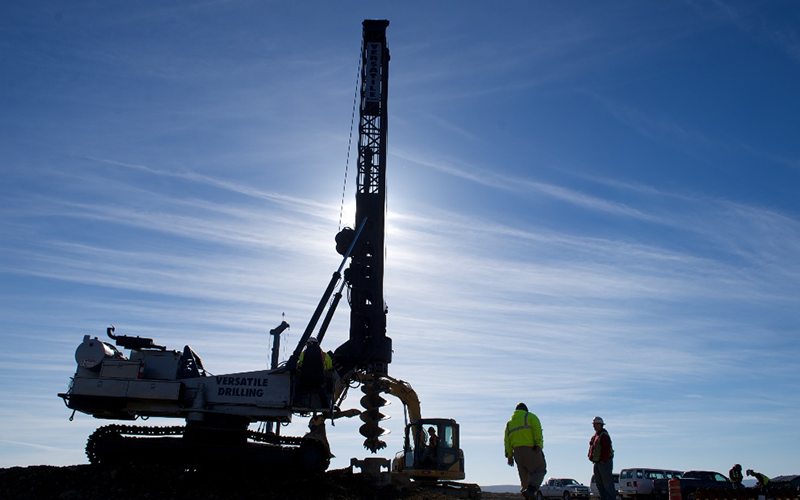 We install large diameter drilled shafts for cell towers, buildings and bridges.